Discover the magic of Udaipur from Hotel Westwood, which is located very near to the Sub City Center. 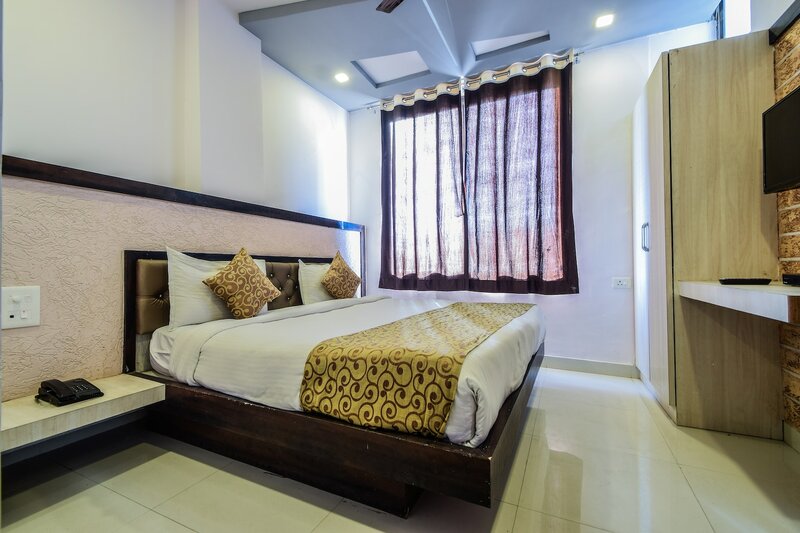 The property provides you top class amenities including air conditioning, television, Wi-Fi, laundry and queen size bed. The central location of the hotel allows you to indulge in exciting experiences without any hassles. Surrounded by several amazing restaurants, the place is sure to wake-up the foodie inside you. The hotel provides full security service along with Parking service to all the guests. Whether you are travelling with family, solo or a small group, Hotel Westwood is one of the finest options for you in terms of facilities, location and value for money.